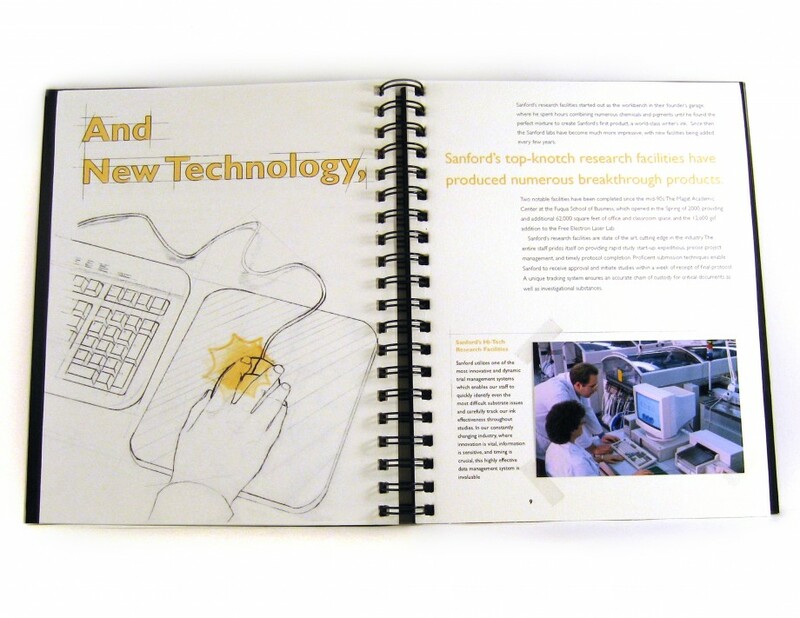 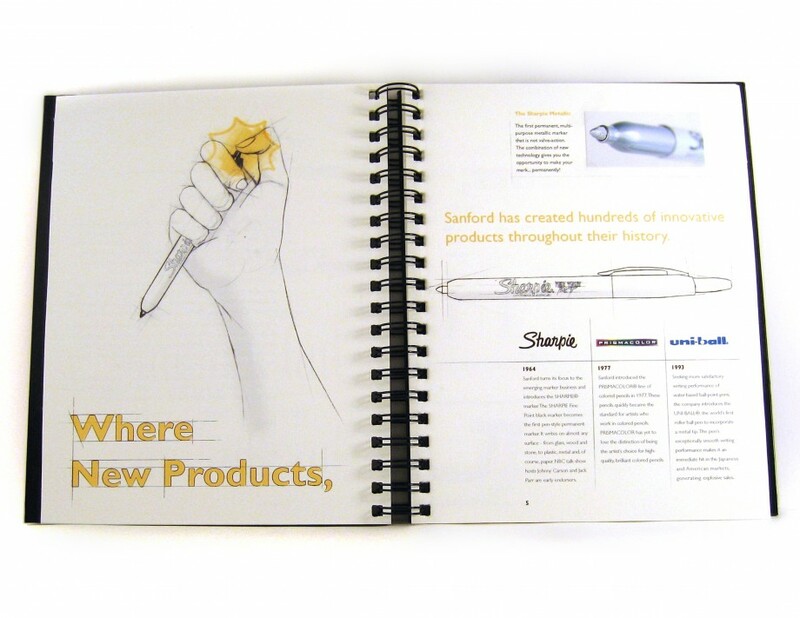 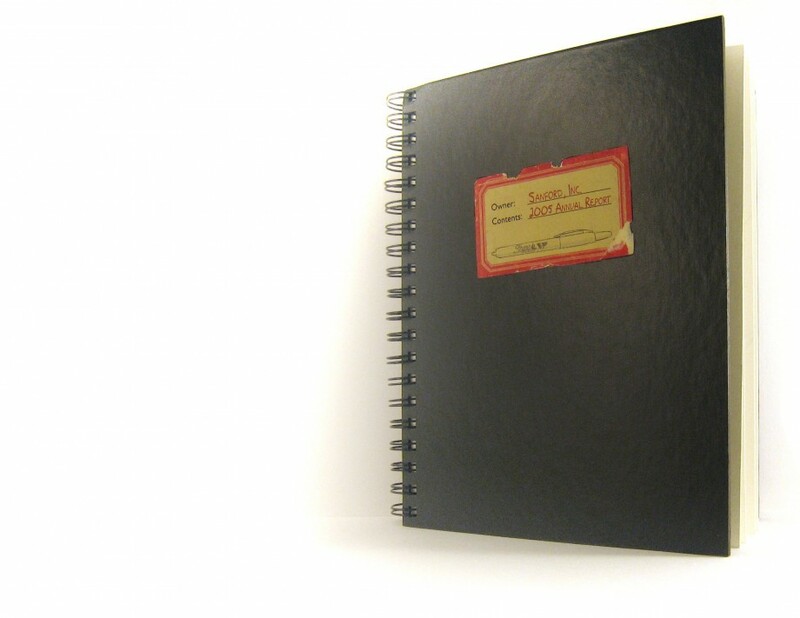 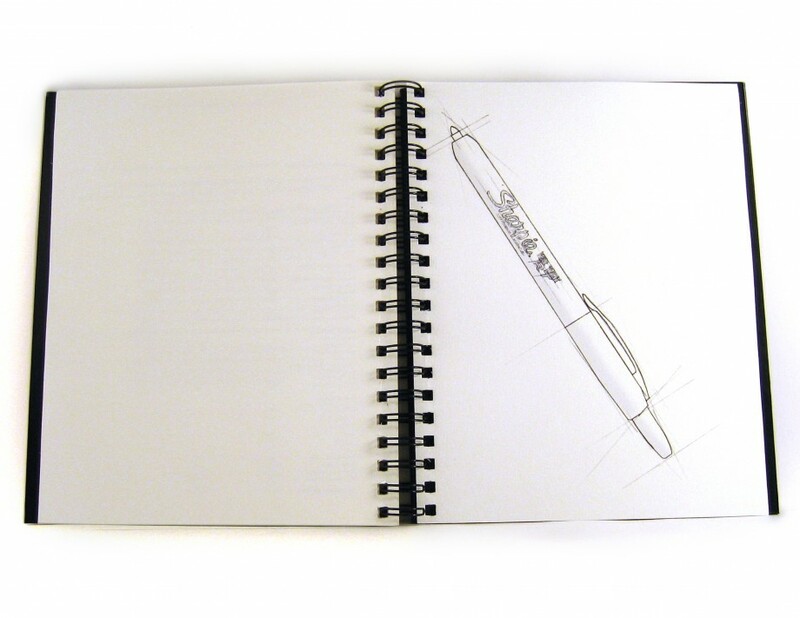 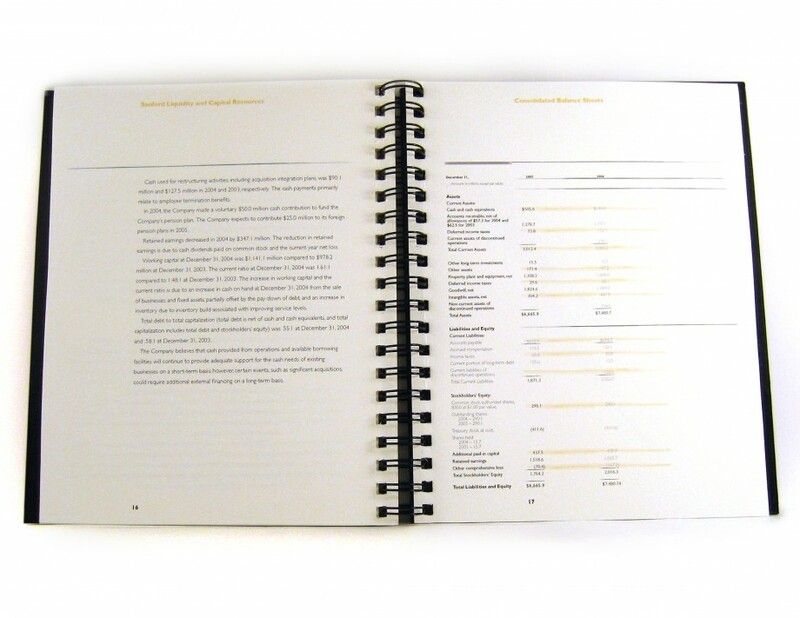 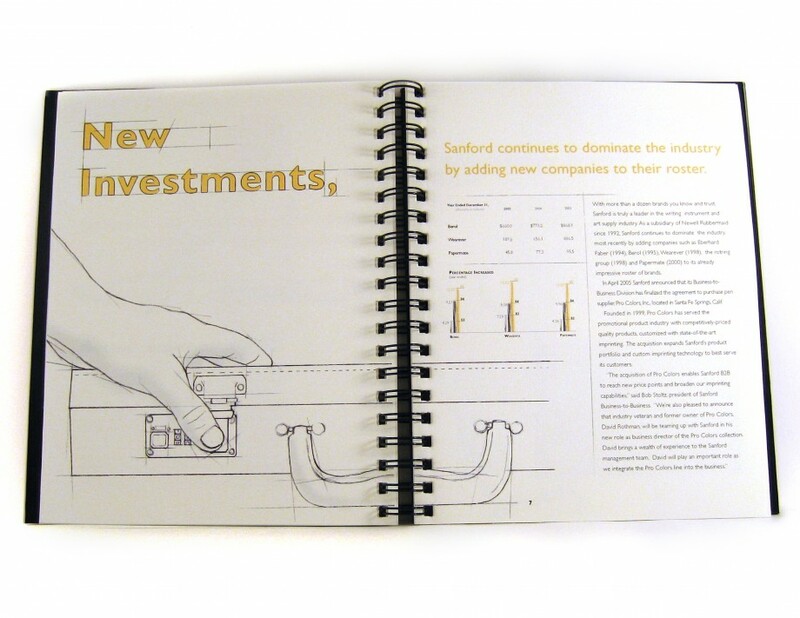 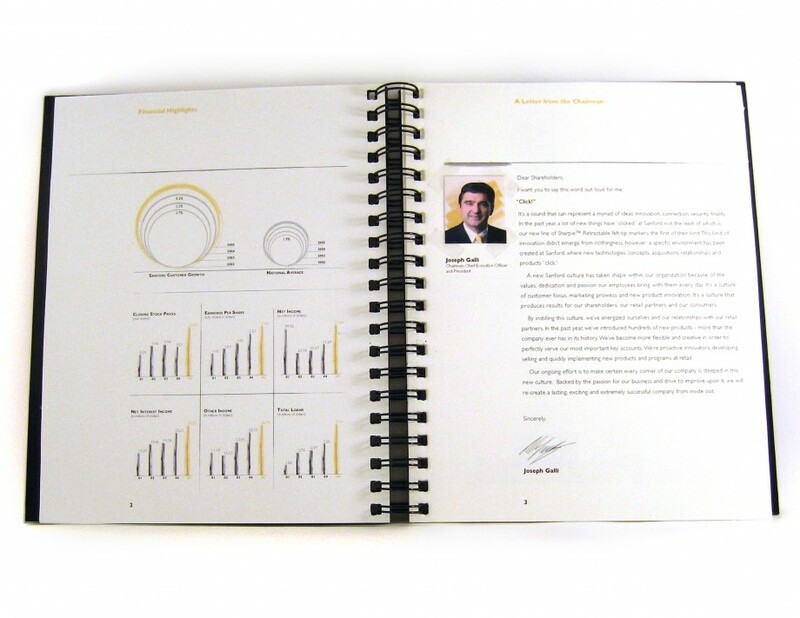 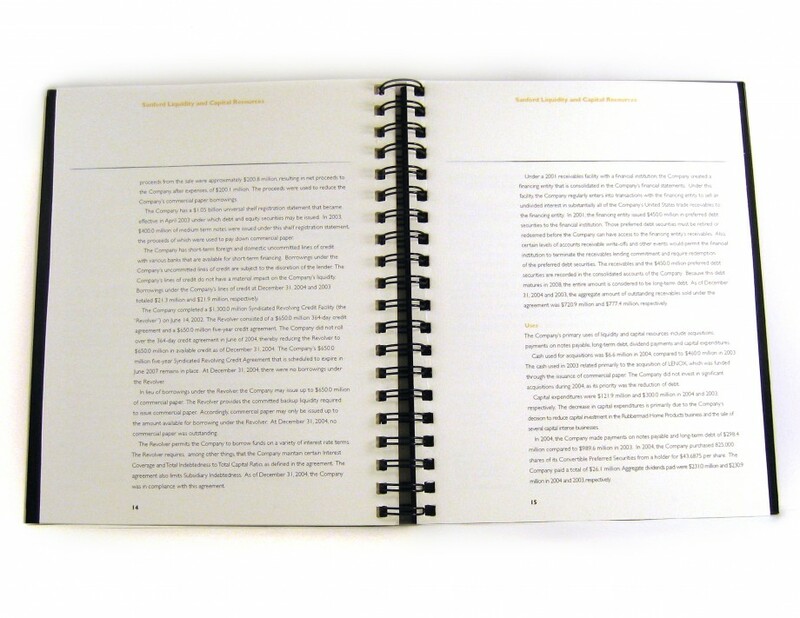 Annual Report design for Sanford, Inc. Focus of the report was on the Sharpie Retractable felt tip pen, and how the culture at Sanford led to it. 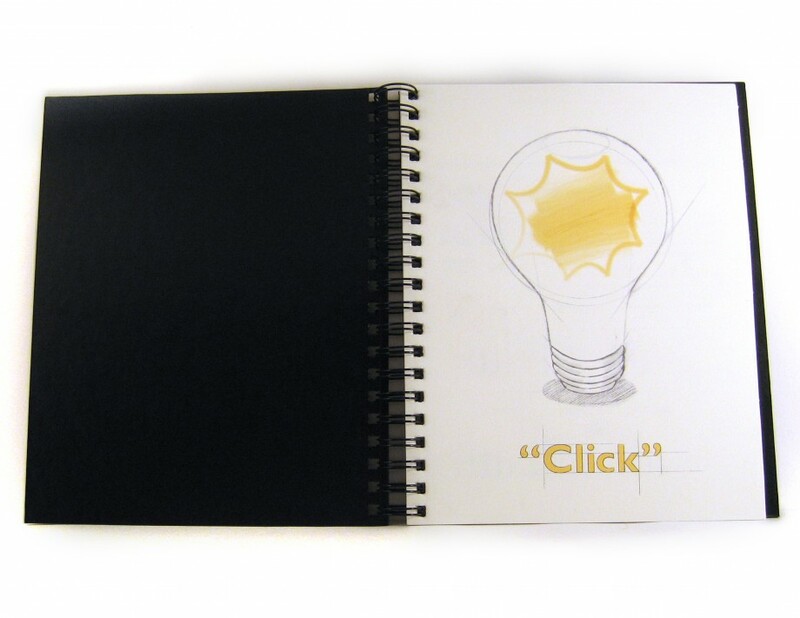 Note: This project was created for academic & portfolio purposes only. 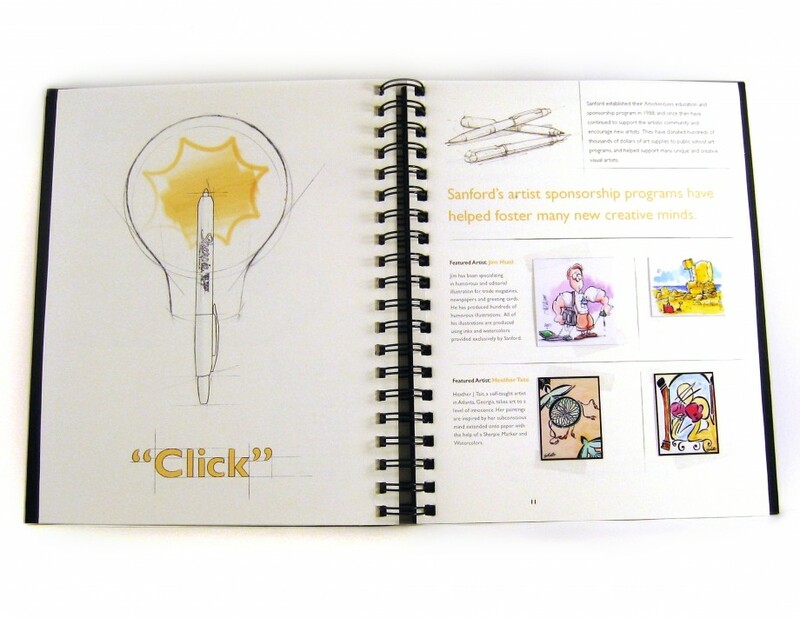 Sanford, Inc. is not a client of DesignMonkey.